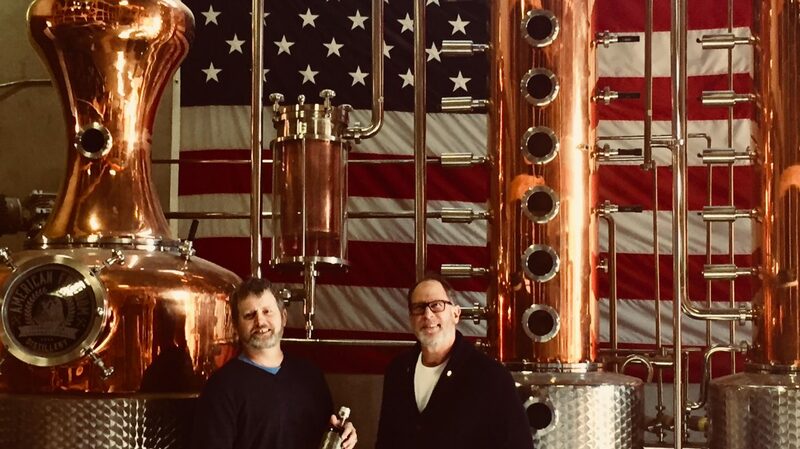 Horse Soldier Commander's Select Bourbon is signed by Special Forces Commander, Captain Mark Nutsch (right), and Deputy Commander of Operational Detachment Alpha, Chief Warrant Officer Bob Pennington. 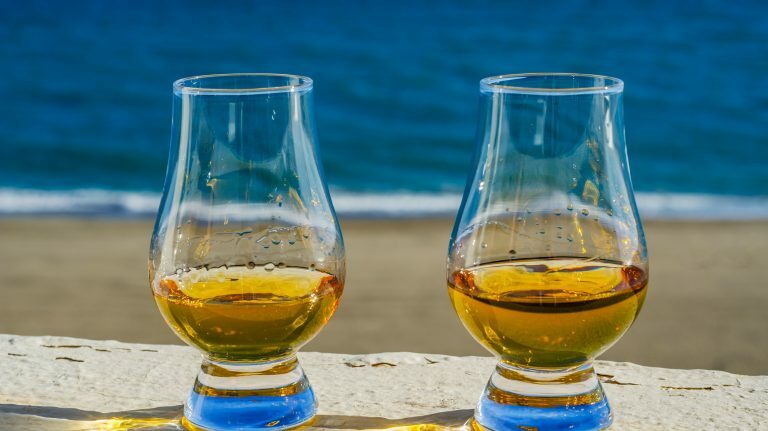 The biggest news of the week comes from the UK, where Diageo reportedly is exploring ways to innovate Scotch whisky that could fall outside the regulated boundaries of the style. 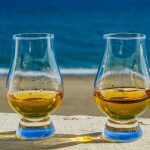 Whisky Advocate took an in-depth look at why “scotch infusions” and whisky finished in tequila barrels might not meet the standards set down in the Scotch Whisky Regulations of 2009. 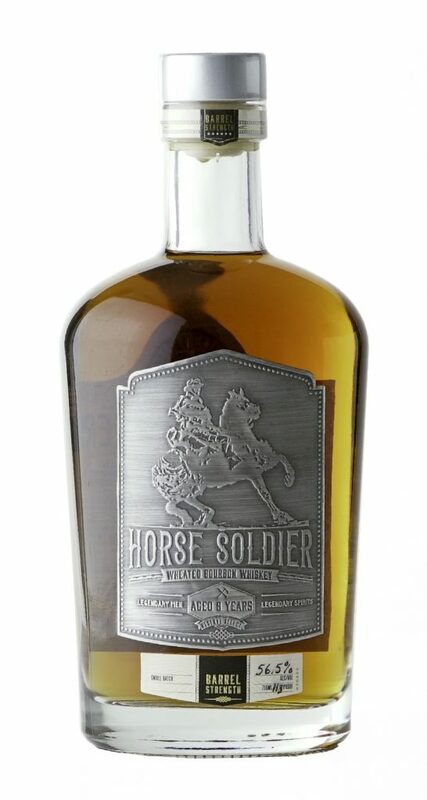 American Freedom Distillery is launching Horse Soldier, a wheated bourbon made in Columbus, Ohio, and named for the mounted Special Forces unit that entered Afghanistan in the days immediately following September 11th. 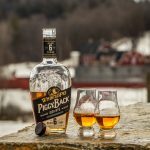 The bourbon is available in three expressions: the core Wheated Bourbon, (47.5% ABV), Barrel Strength (56.5% ABV), and Commander’s Select (58% ABV). Three limited-edition whiskies from Suntory’s Yamazaki, Hakushu, and Chita distilleries will roll out in Japan next month. They aren’t coming to the U.S., but are available for purchase online. 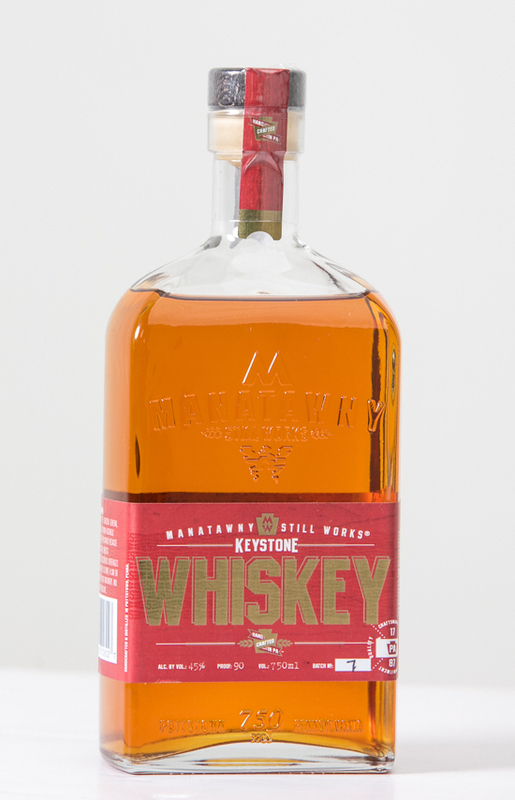 Finally, we’re sharing a “new to us” whiskey from Manatawny Still Works in Pottstown, Pennsylvania. Keystone is made with four grains—malted barley, wheat, oats, and rye—and is worth checking out. Read on for full details. 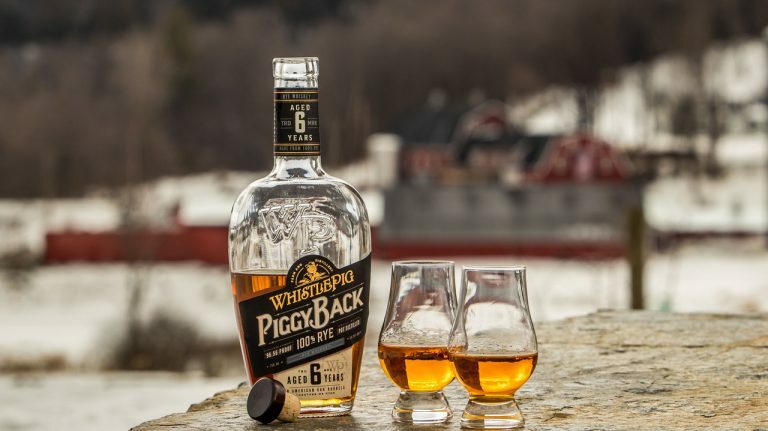 This is a single cask whisky, distilled on August 4th, 2008 and barreled in a first-fill bourbon hogshead. It was bottled on September 9th, 2017. This is a single cask whisky, distilled on April 3rd, 2008 and barreled in a first-fill oloroso sherry cask. It was bottled on September 9th, 2017. 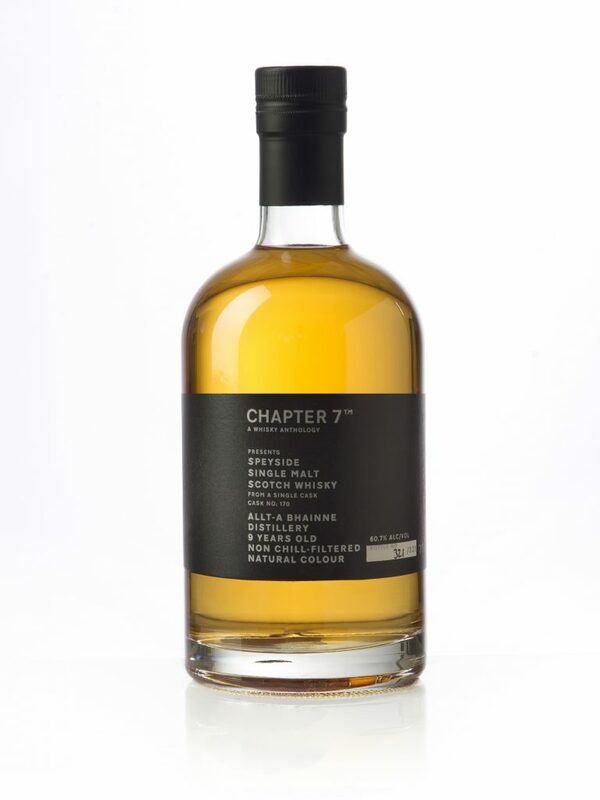 Allt-á-Bhainne isn’t commonly seen bottled as a single malt. The distillery is owned by Chivas Brothers and thus most of its output goes into the company’s blends. Aultmore, meanwhile, has also historically been used in blends (notably Dewar’s), but is also available as a single malt from parent company Bacardi. This single cask bottling will likely offer a different take on the standard bottling. 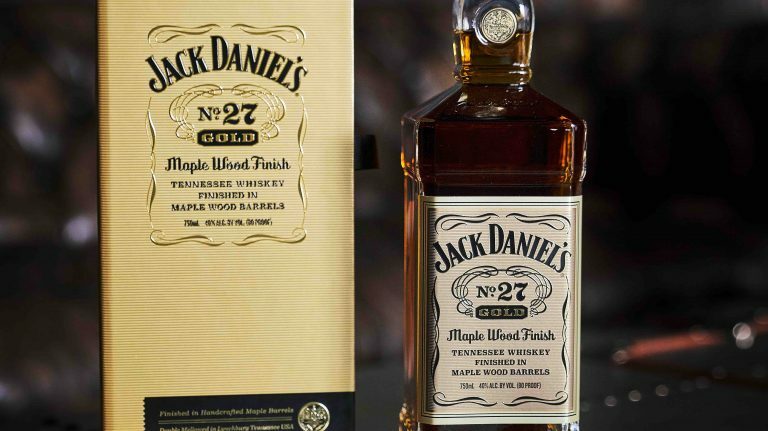 This is a bourbon distilled in Columbus, Ohio, and bottled by American Freedom Distillery in St. Petersburg, Florida. The mashbill is 70% corn, 20% wheat, and 10% barley. 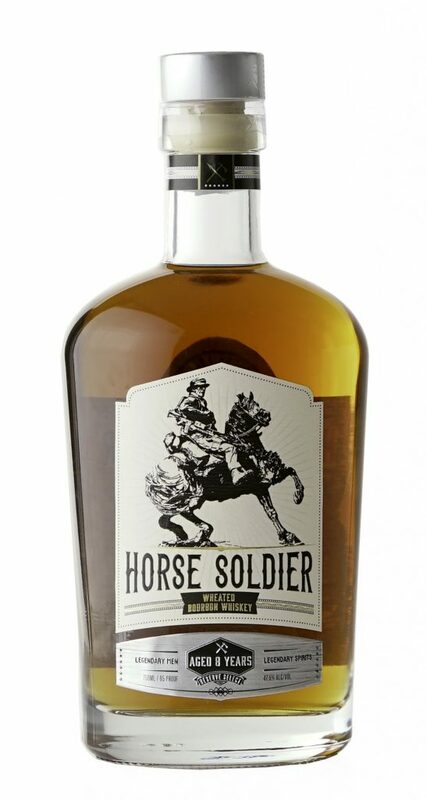 This is a barrel-proof version of Horse Soldier Wheated Bourbon. 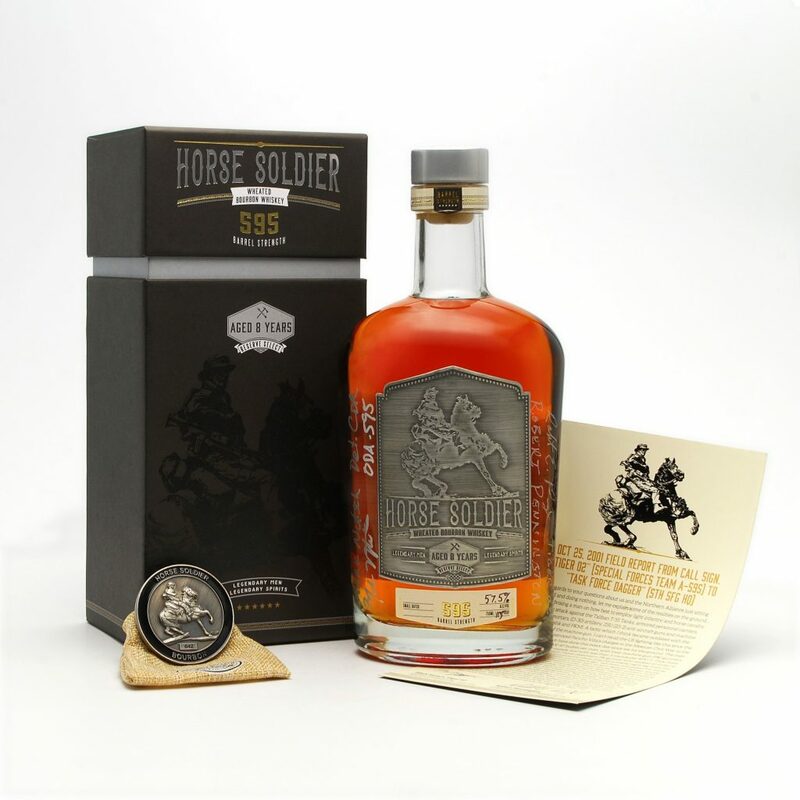 An even higher-proof version of Horse Soldier, this comes packaged in a special box with a military challenge coin and is signed by the Special Forces Commander, Captain Mark Nutsch, and Deputy Commander of Operational Detachment Alpha, Chief Warrant Officer Bob Pennington. The package also includes a signed military dispatch that the Commander sent from the battlefield. This collection of three special-edition whiskies from Suntory includes Yamazaki 12 year old Peated Single Malt ($350), Hakushu Single Grain Rye ($180), and Chita Single Grain 4 year old Wine Cask Finish ($350). The whiskies are sold in 500-ml. bottles and are limited in quantity, available only in Japan. If you live in the U.S. and want to get hold of some, dekanta.com can ship to certain states. These whiskies are being released in Japan only, but the power of e-commerce allows sellers to ship abroad, where legal. Note that the prices quoted come from dekanta.com, an internet retailer specializing in Japanese whisky; you may find lower or higher prices elsewhere. Availability: DE, MD, NJ, NY, PA, and Washington, D.C.
First released in May of 2016, Keystone Whiskey started out as a combination of whiskeys aged for 12 to 25 months in new charred American oak barrels. 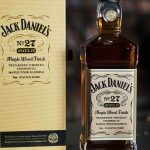 The whiskeys now range in age from 12 to 36 months. The mashbill features four grains—malt (80%), wheat (9%), oats (9%), and rye (2%). Wanted to buy Horse Soldier Wheaten Bourbon. How do I get it? How do I order Horse Solider Bourbon? I received a bottle of the barrel strength Horse Soldier as a gift. It’s enjoyable, to say the least. Smooth but full flavored. Among the best bourbons I have ever had. That’s saying a lot since I traveled Kentucky extensively and have enjoyed many good bourbons. I recommend it to the connoisseur but if Makers Mark is your bourbon for special occasions I would recommend trying Weller’s Reserve if you can find it.